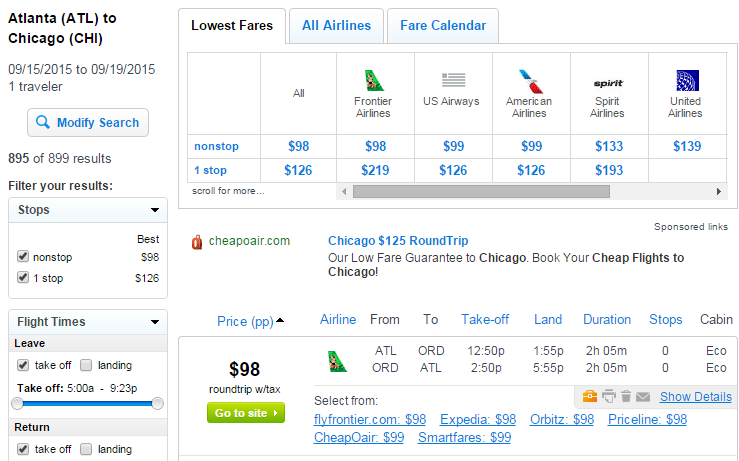 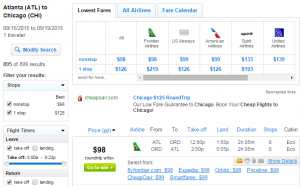 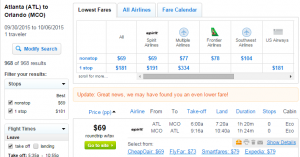 Frontier Airlines has released another amazing 1-day sale. 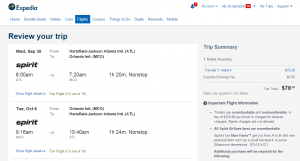 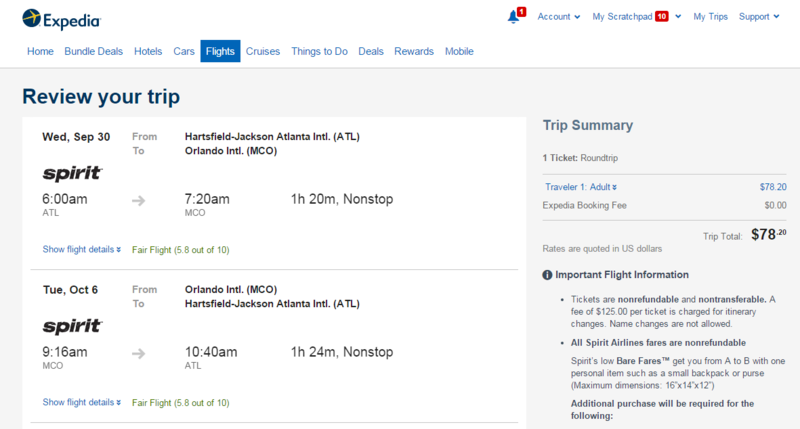 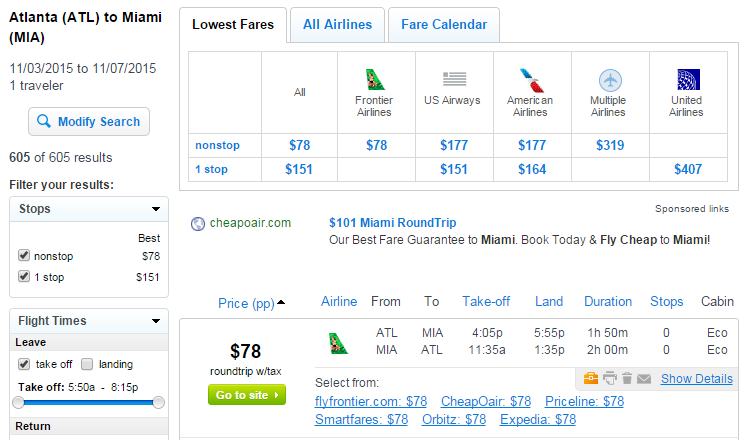 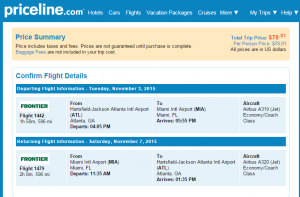 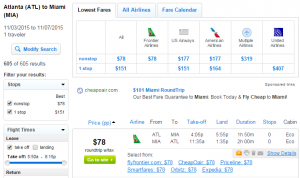 Today only, book a flight from Atlanta to New Olreans, Miami, Orlando and Chicago wile fares are as low as $42 roundtrip including tax. 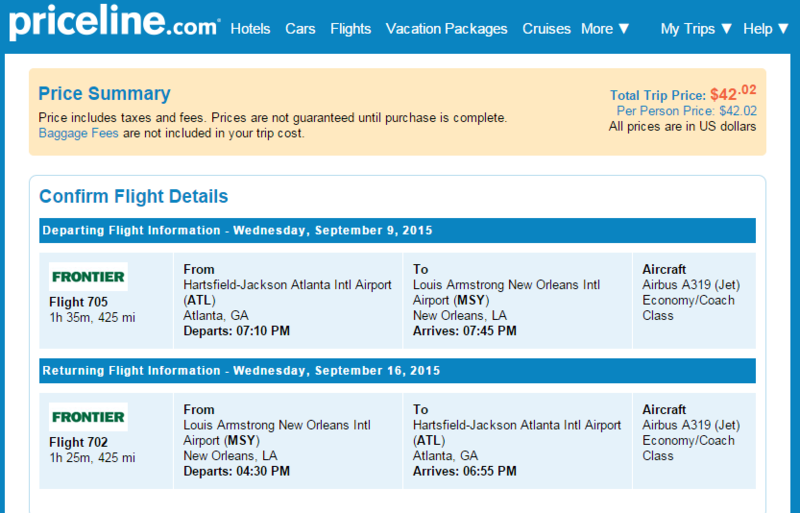 Depart August-November and save up to $200. 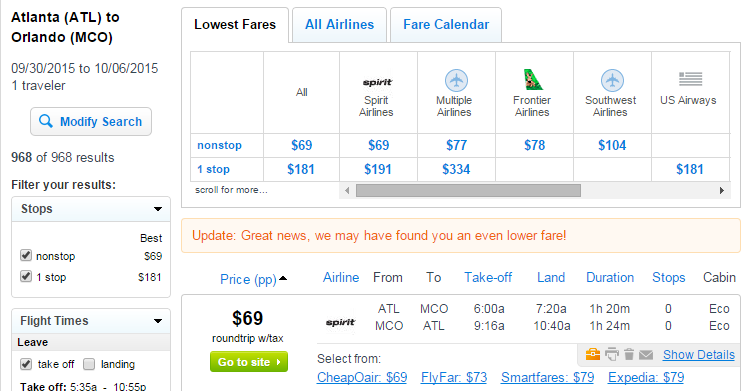 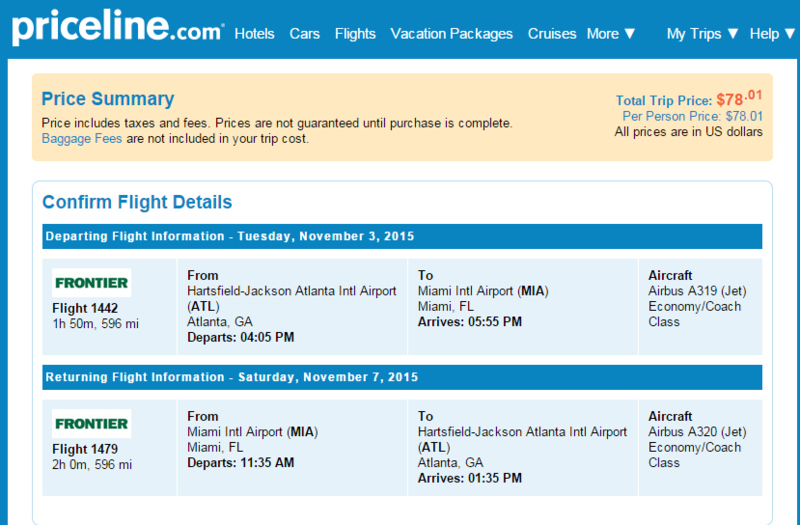 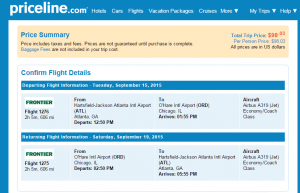 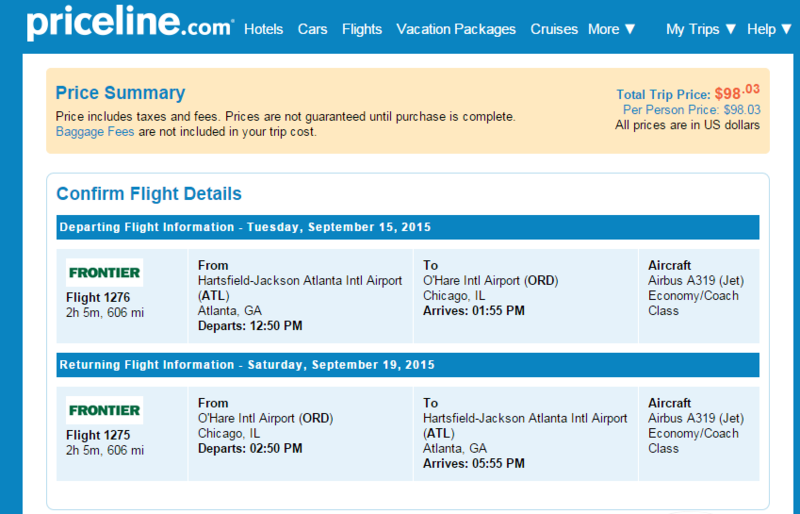 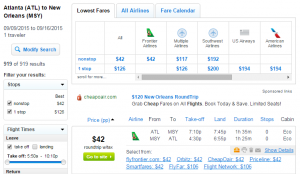 For more cheap flights from Atlanta click here. 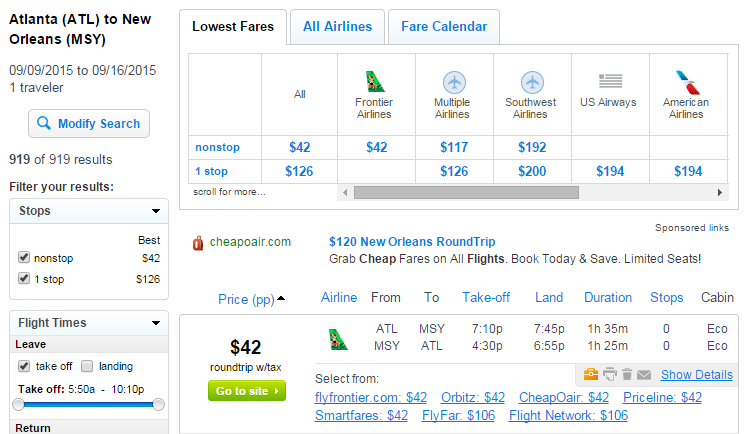 Up to $200 off the typical cost of these routes.